One of a kind cocktails are being stirred and shaken right here in Missoula, and are whipped up with locally made fine spirits. If you are in the mood for something new, or to try an old favorite with a twist check out a local distillery. 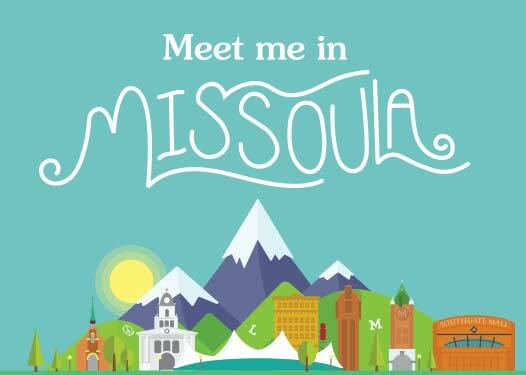 There may only be one distillery in Missoula today, but there are 2 more in the works for this year!